Bill is the long time owner and operator of Packer Lake Lodge. 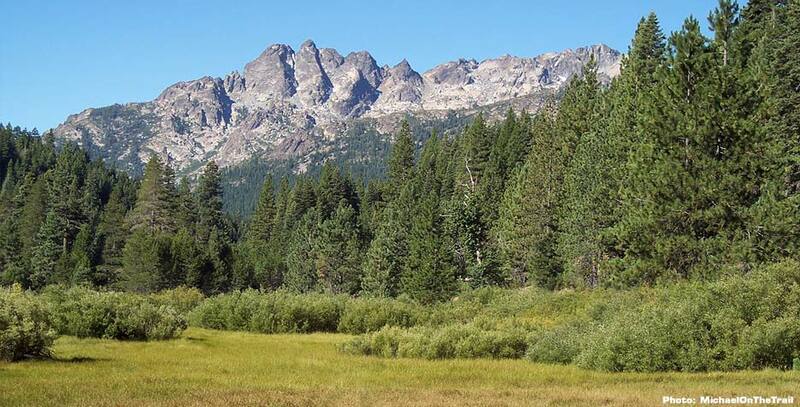 He has introduced many generations of guests to the beauty and traditions of the Sierra Buttes/Lakes Basin. We have received many donations in his honor, a testament to how much so many appreciate Bill.